I've never understood why people spend so much time at the end of each year debating the merits of music released by the best-known names in metal. Although it happens, only rarely does a band with an established, branded style break away and surprise everyone with a rule-breaking, game-changing sound. On the other hand, every year brings hundreds of noteworthy debut albums by bands from across the globe that will almost surely grow to captivate some undiscovered corner of the metal imagination in the future. With that in mind, here are a formidable eleven tracks from 2012 debuts made in Holland, the UK, Greece, Germany, Ukraine, Japan, and the U.S. Chances are you will be hearing much more from some of these names; maybe you can say you heard them here first. 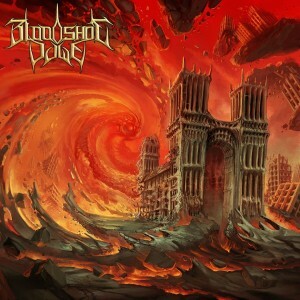 Starting with something not too far off the beaten path, Bloodshot Dawn are a melodic UK death-thrash outfit with non-stop precision riffing that careens across the terrain between Testament and In Flames. Their impressive dynamics show that they've also been listening to Gojira, their neighbors across the channel in France. 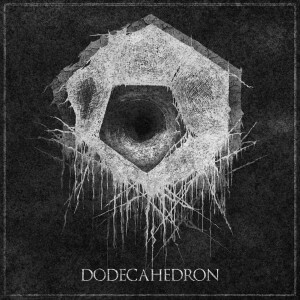 One of the best of a wave of intense bands inspired by French destroyers Deathspell Omega, these abstract scientists from Tilburg, Netherlands, inhabit a trans-dimensional assault that is simultaneously massively progressive and relentlessly extreme. This is not metal made for the moshpit. 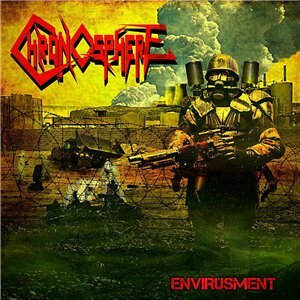 Fast neo-thrash metal from Athens, Greece; what more needs to be said? Either you thrive on this energy, you can tolerate it, or you find it tedious and should feel free to skip forward. This band is excellent at what they do, though, and vocalist Spryos especially hits the right zone with tons of raw power matched with good control. This Tokyo-based technical hyperspeed death metal band offers nothing short of an avalanche of overloads and excess. Producer Erik Rutan of Hate Eternal manages to isolate each pellet of sound in this unreal torrential display of millions of dizzying blasts, breaks, fills, and squeals. Anyone listening to death metal for a while has probably been bludgeoned past the point of caring; this incredible record drags you back into caring-then rivets all your sockets anew. Along with this year's healthy barrage of newcomers are a few familiar faces appearing with new bands. As with the Atlanta-based Primate project, featuring guys from Brutal Truth and Mastodon, the old guard lives! 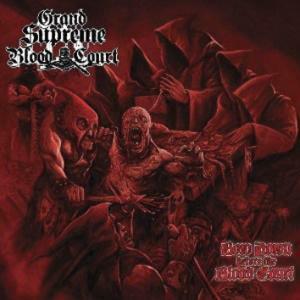 Holland's Grand Supreme Blood Court reunites Asphyx/Pestilence vocalist Martin van Drunen with former Asphyx guitarist Eric Daniels, and their debut here features epic production work by Dan Swanö. 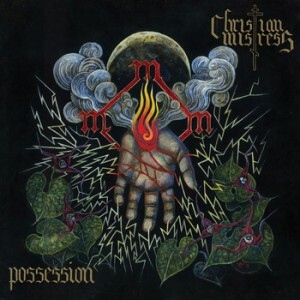 Stepping with a younger wave of weird occult-inspired bands that worship at the altar of Pagan Rites, Cirith Ungol, and Manilla Road, Christian Mistress play extremely dark rock with haunting female vocals. Their drummer, Ruben Storey, is also notorious as the creator of the Pizza Cake recipe from Hellbent for Cooking: The Heavy Metal Cookbook. While the global stream of black metal debuts seems to have slowed to a trickle, Mutilation Rites blaze ahead with full orthodox fury. Very unlike the elevated black metal of fellow Brooklyn band Liturgy, Mutilation Rites takes a crusty and hateful approach. New York is not completely gentrified just yet. Unreal energy pours from these newcomers, as Binah from Great Britain combines dirty low-end guitars, shimmering astral leads, and shrouded, deep creepy deep vocals. 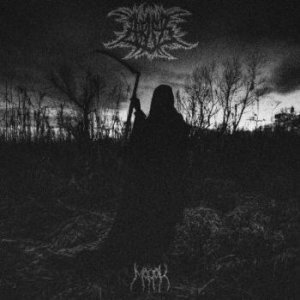 Most of Binah's death metal forerunners were obscure demo bands from Sweden and Finland, so for younger listeners this should be an entirely new and captivating experience. They mix in some slow, doomy material, but when they stick to high speed temps they are great. 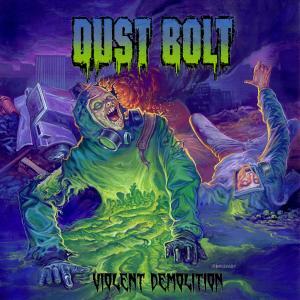 Another European neo-thrash metal offering wrapped in a nauseating dayglo green and purple jacket, Dust Bolt's debut is again the type of newborn blast from the past that you either cannot stand or can't resist. These Germans take the more bouncy U.S. approach to thrash, and like many of their peers this year they are astonishingly polished for newcomers. The spread of funereal doom in America this year needs to be mentioned, as practiced by bands like Evoken and Pallbearer -whose debut Sorrow and Extinction- was another 2012 highlight. 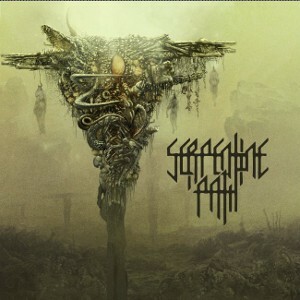 Serpentine Path, basically a new incarnation of New York's Unearthly Trance, don't deal in organ-laden grief music at all; but their pure power worship in the vein of Winter channels its own evil and suffocating aura. There is no ceremony, it's just a slow dig into the grave. If this overview of 2012's most impressive metal debuts sounds a bit like a rehash or retread of familiar genres and styles, that's not fair or true. The elements of thrash metal and death metal continue to meld and mutate as new player bend history to their own needs. Agruss, however, from a supremely scorched patch of the Ukraine near Chernobyl, truly break with history on their inspiringly bleak and hellish debut, Morok. The bizarre and monumental band pushes folk elements to obscene depths of death metal, masterfully changing pace and style constantly, all in service of some dark but inspiring worldview. More in 2013, please! Ian Christe is the author of Sound of the Beast: The Complete Headbanging History of Heavy Metal, and the publisher of Bazillion Points Books, home to hallmarks of heaviness like We Got Power!, Swedish Death Metal, What Are You Doing Here?, Only Death Is Real, and Metalion: The Slayer Mag Diaries.